﻿ EURO 2012 » Hulk To Chelsea? EURO 2012 > News > Hulk To Chelsea? 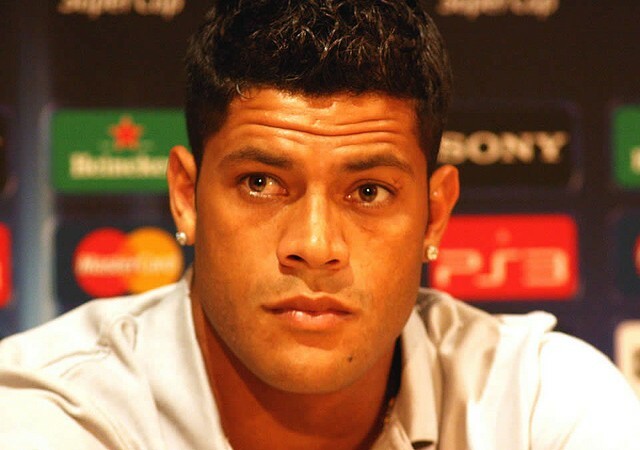 Brazil striker Hulk says he is yet to agree a crafty move from Porto to the English Premier League heavyweights Chelsea. Champions League holders Chelsea have been repeatedly linked with the 25-year-old, who has refused to commit his future to Porto. Hulk’s agent has been quoted as favouring a move to England, but the player himself is concentrating on Brazil’s London Olympic football campaign. “There is no deal with Chelsea or any other club,” Hulk told Lancenet. “I have four years left on my contract with Porto and I am focused on the national team. I have not spoken with anyone.